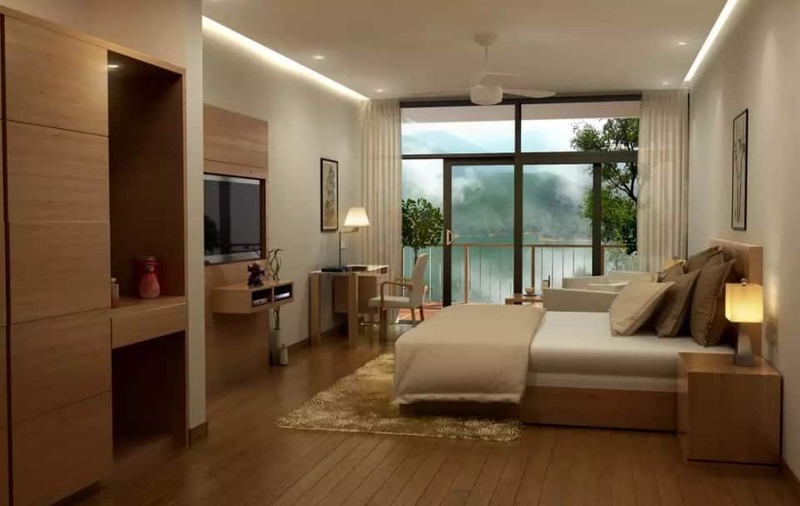 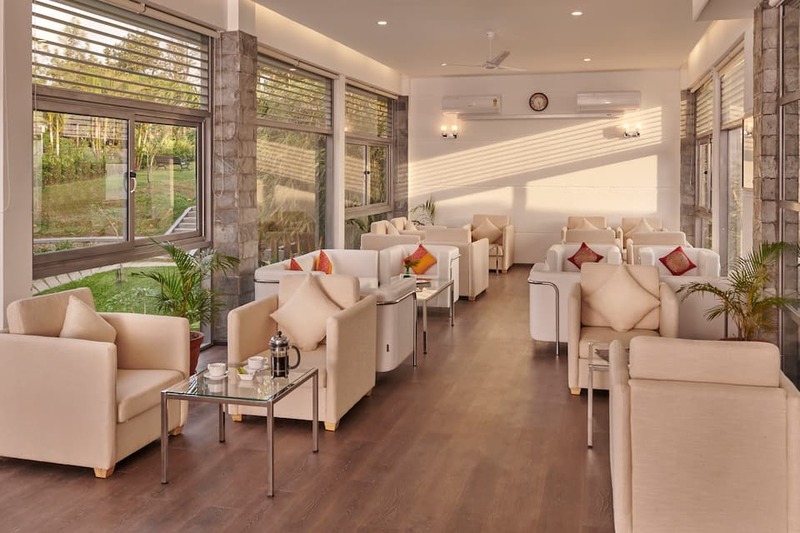 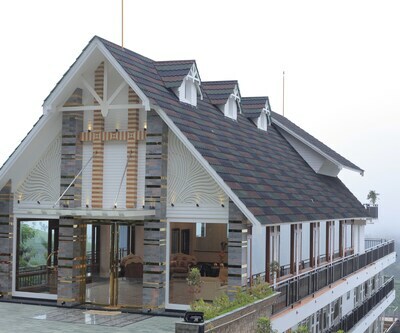 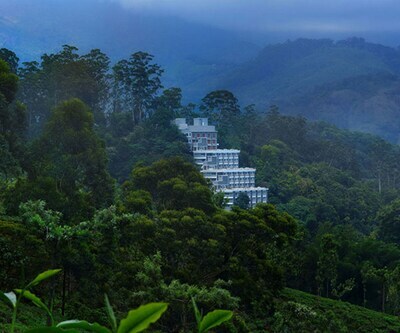 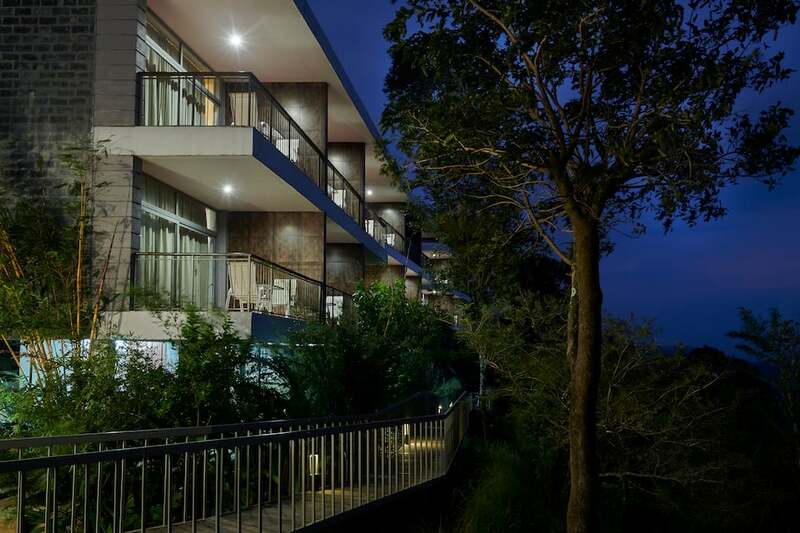 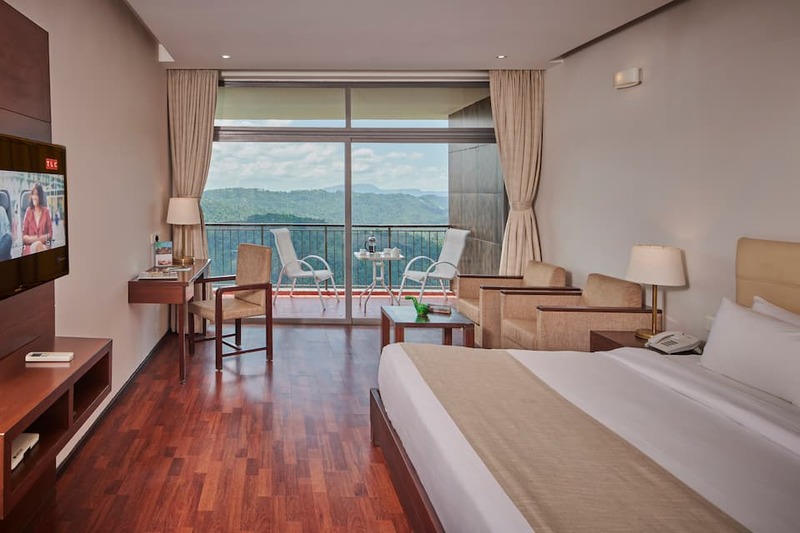 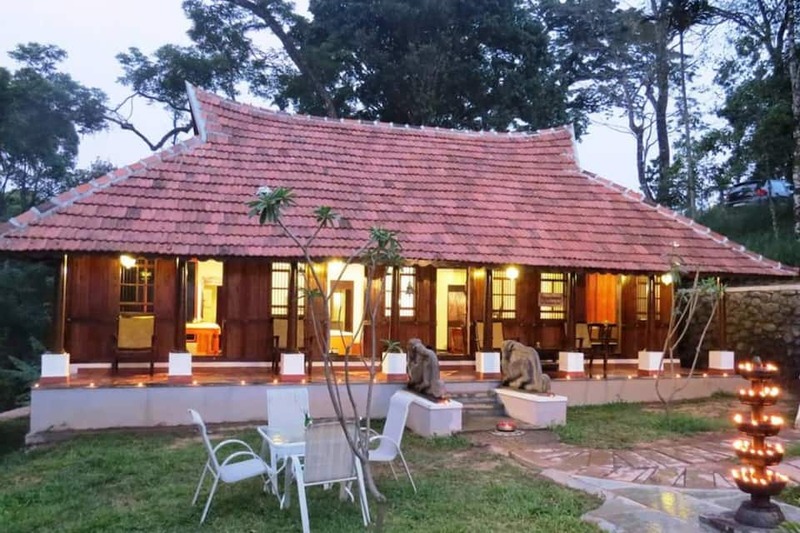 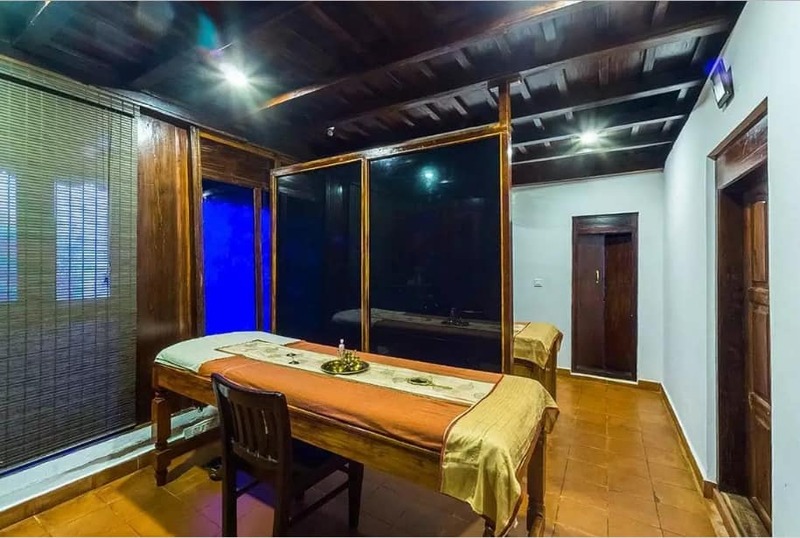 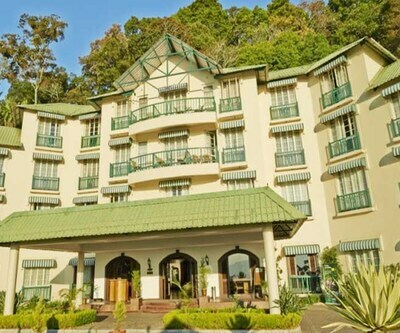 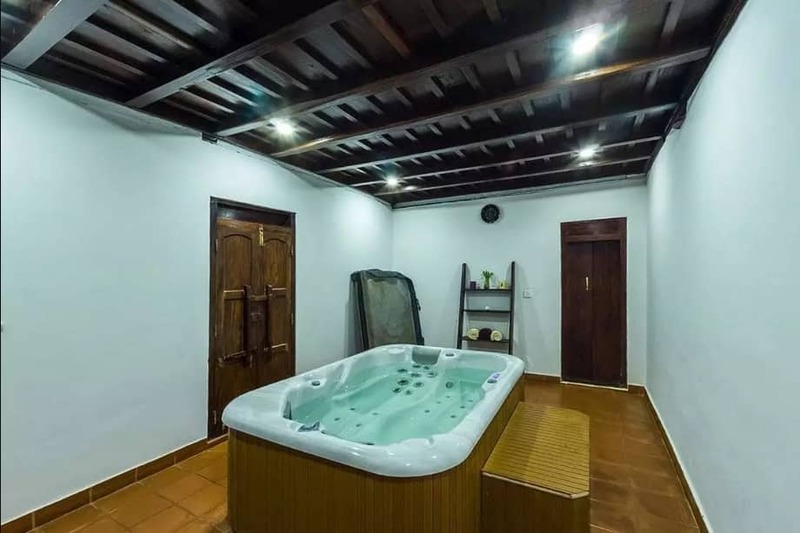 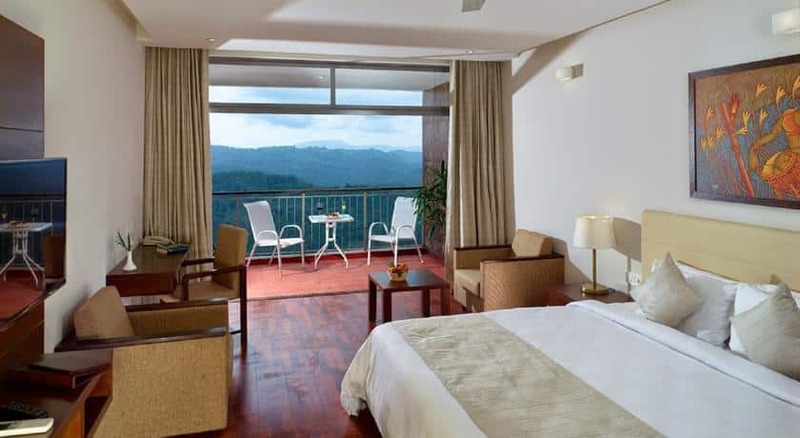 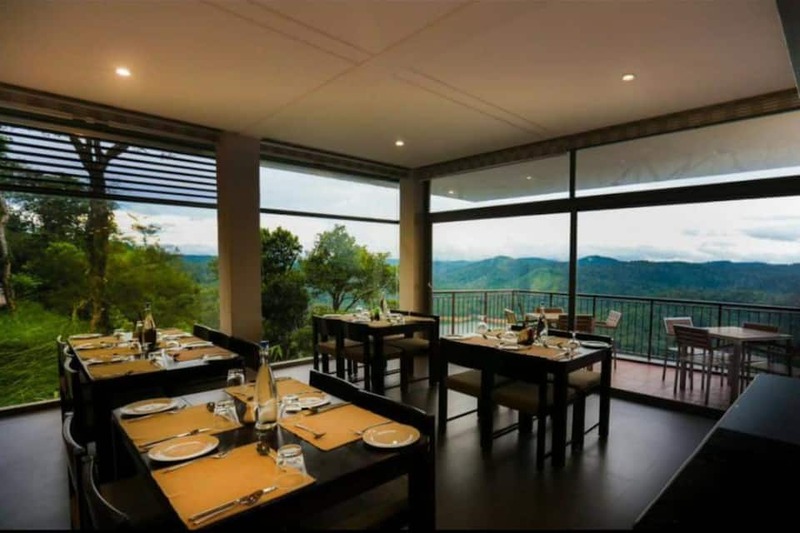 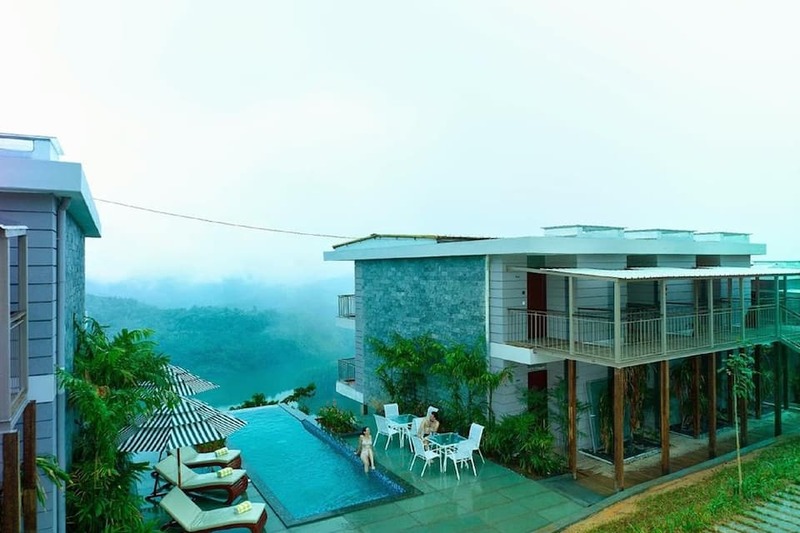 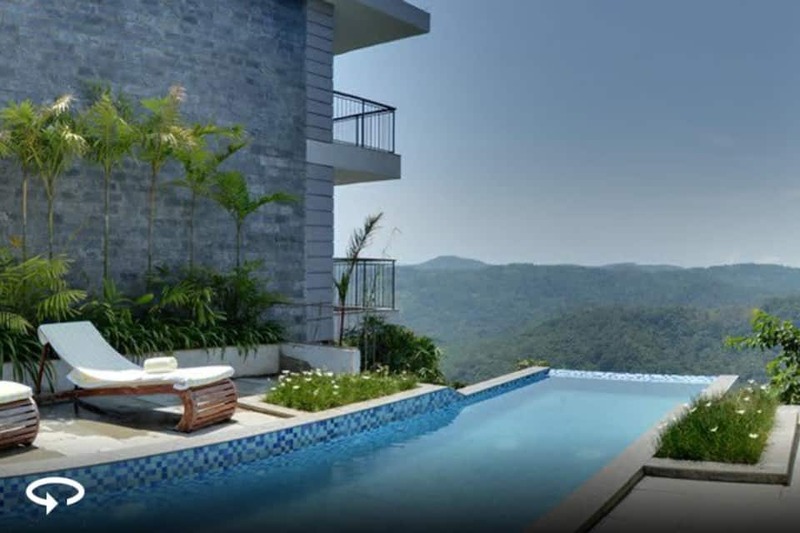 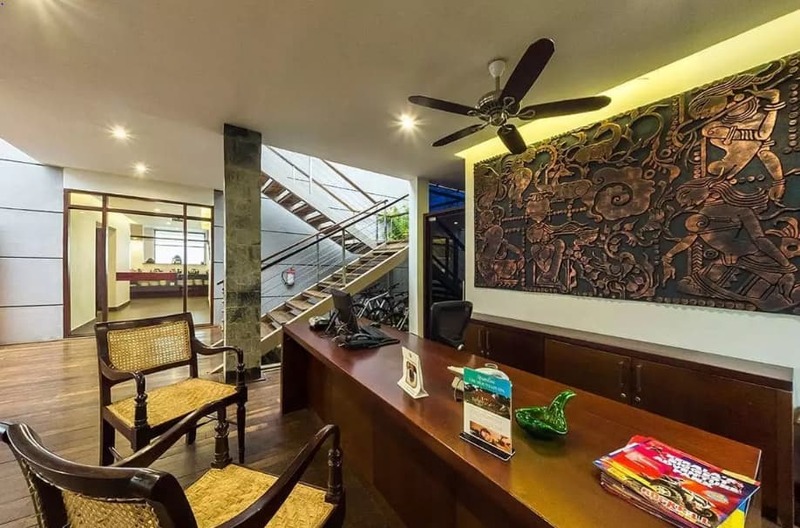 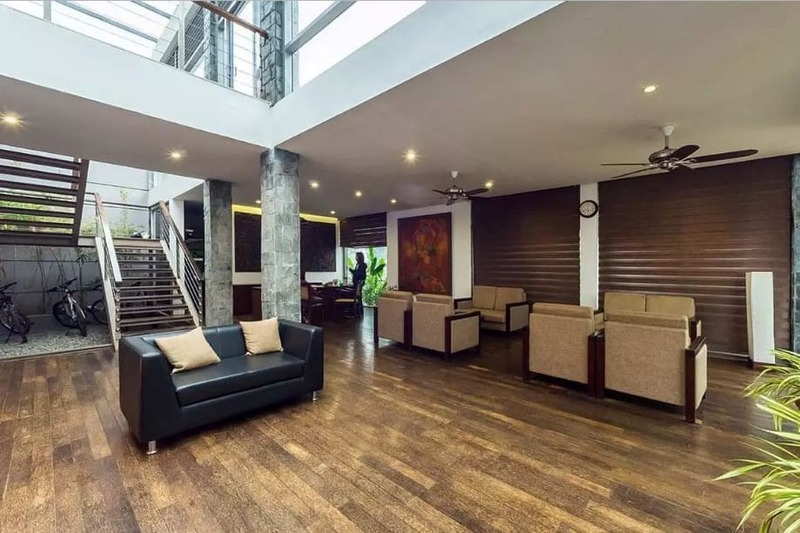 Located amid the scenic hills of the Western Ghats, Ragamaya Resort Spa is a 5-star hotel offering you the best of amenities and services in Munnar, Kerala, on the Munnar-Thekkady Bypass Road. 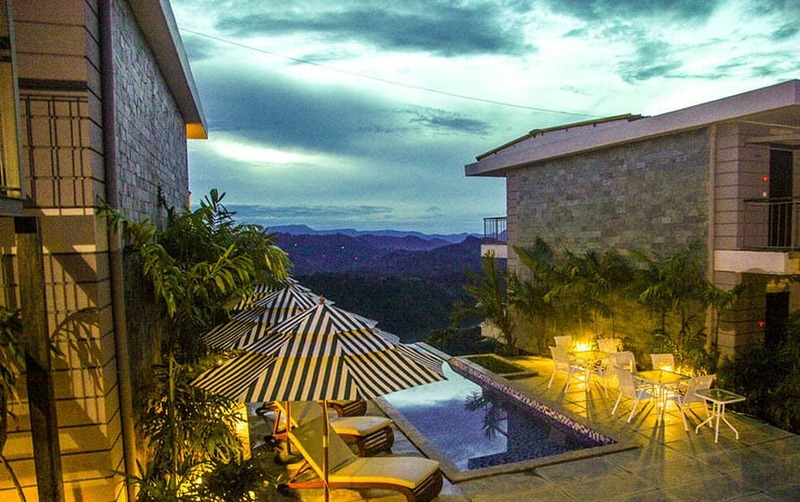 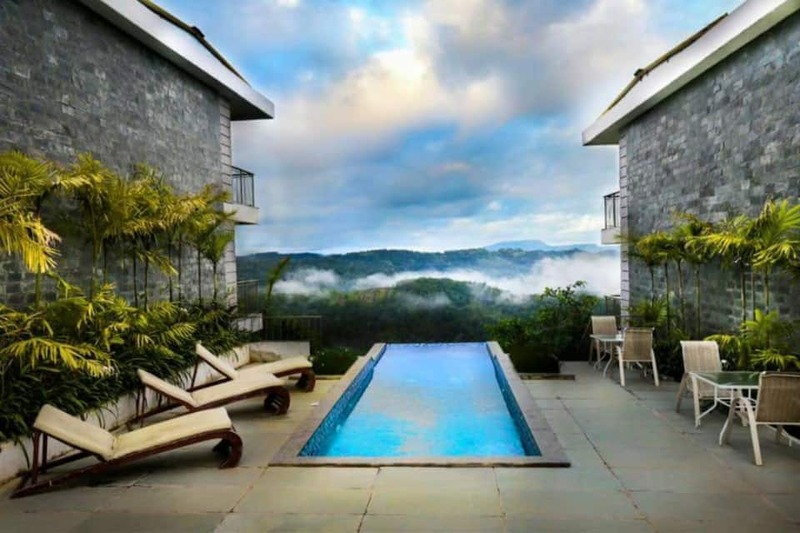 This luxury resort has an infinity pool and offers great hospitality. 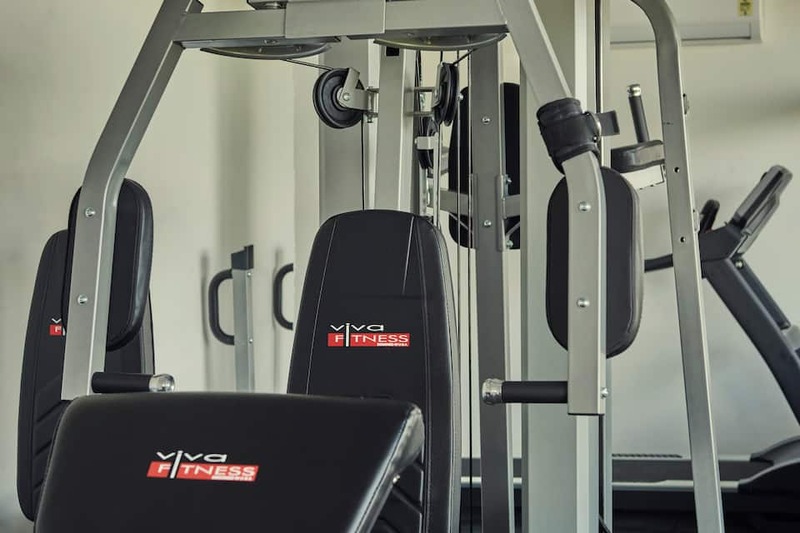 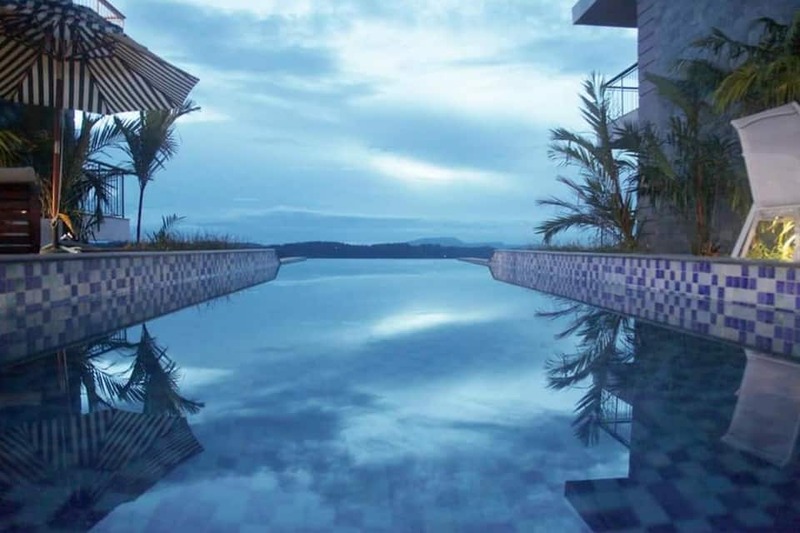 The hotel has a temperature-controlled infinity pool, a kids pool, spa and wellness centre and a fitness centre. 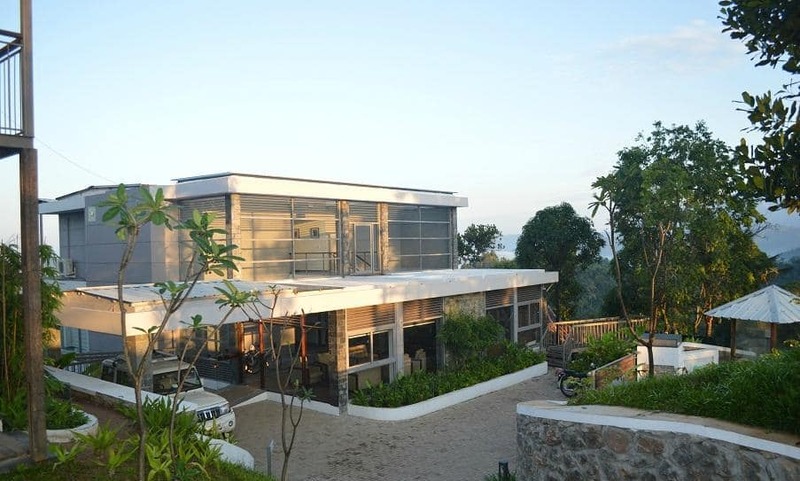 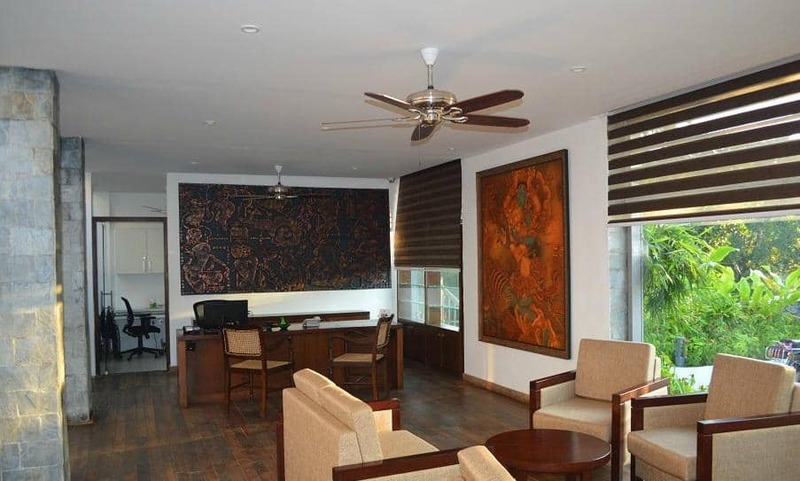 To serve the business needs of the guests, Ragamaya Resort Spa has a business centre and meeting facilities. 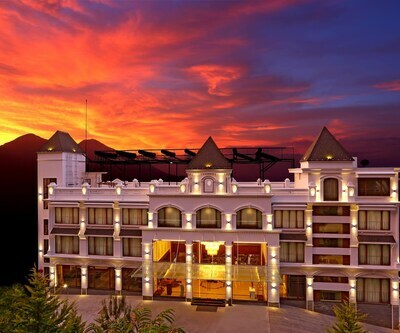 A 24-hour front desk, tour desk, concierge service and luggage storage are some facilities at the hotel. 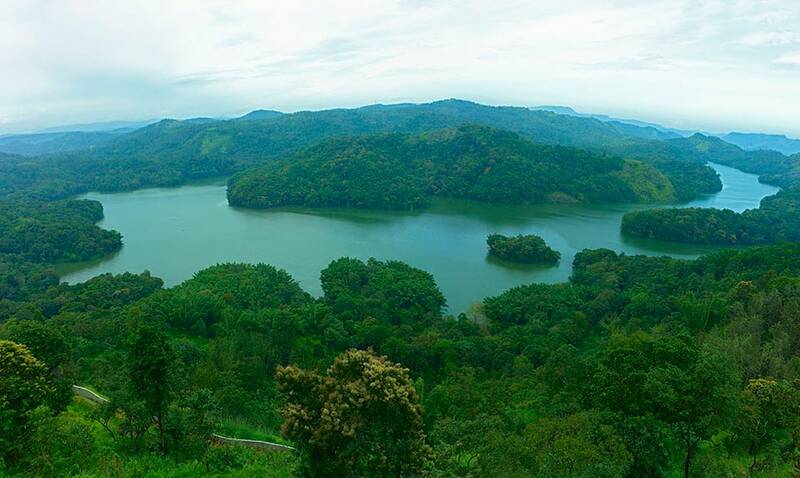 Free Wi-Fi is available in all the areas. 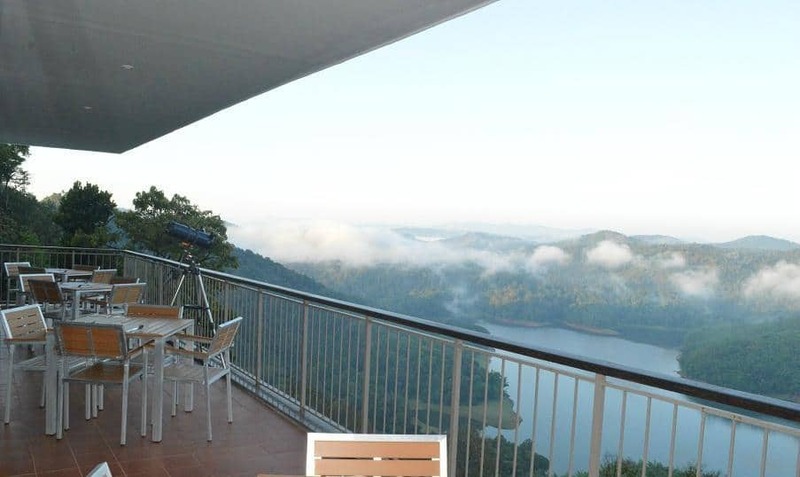 You can go bird-watching, cycling, trekking and hiking in the hotel s surrounding. 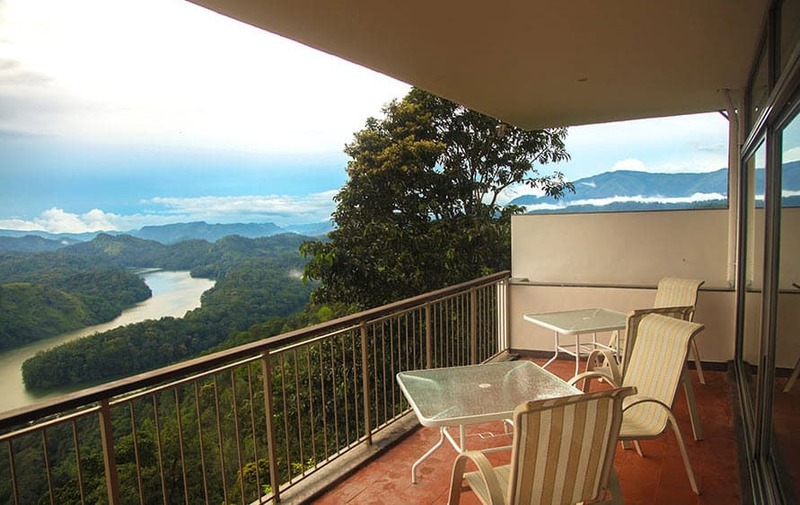 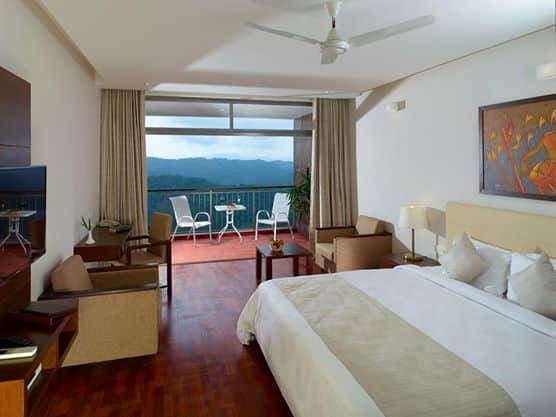 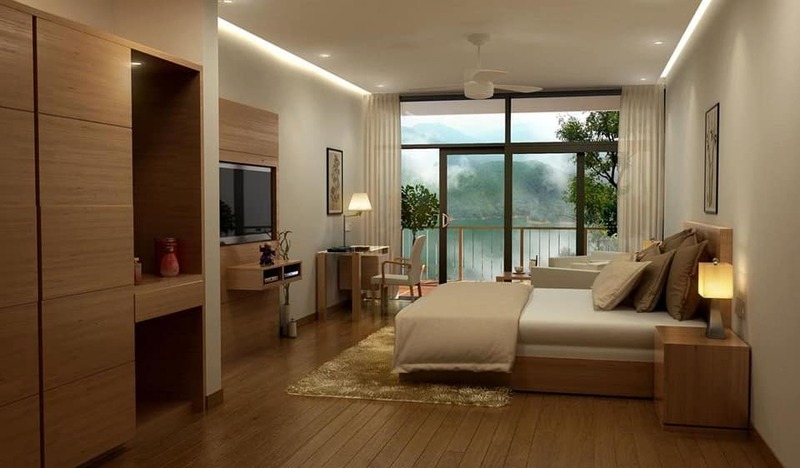 Raga Premier Lake View rooms offer amazing views of the Ponmudi Lake. 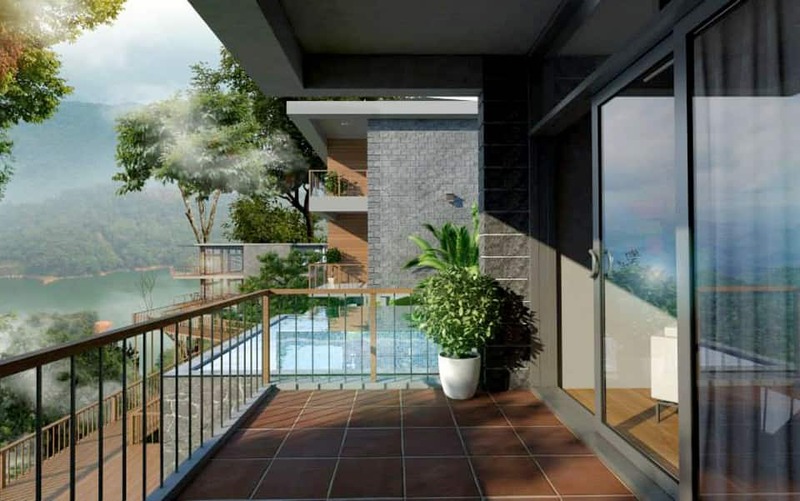 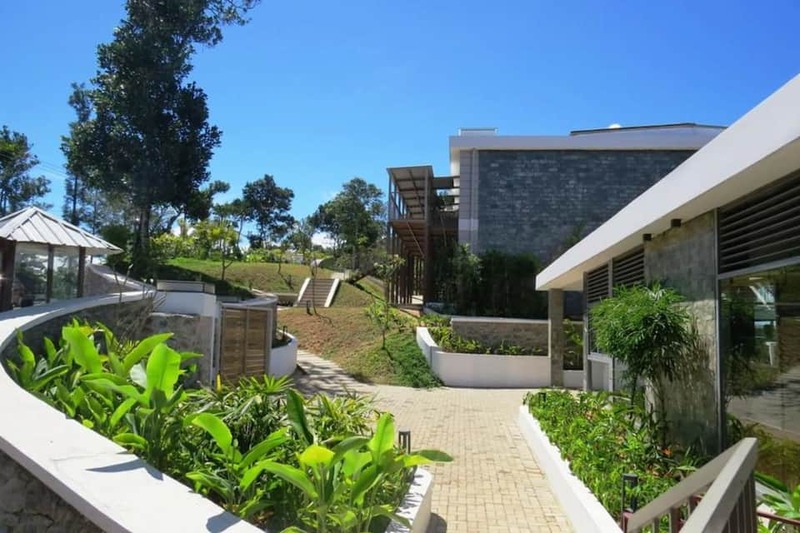 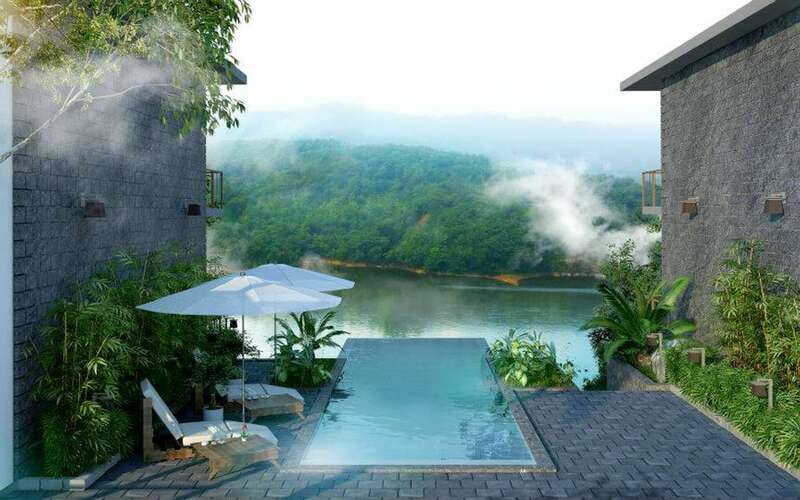 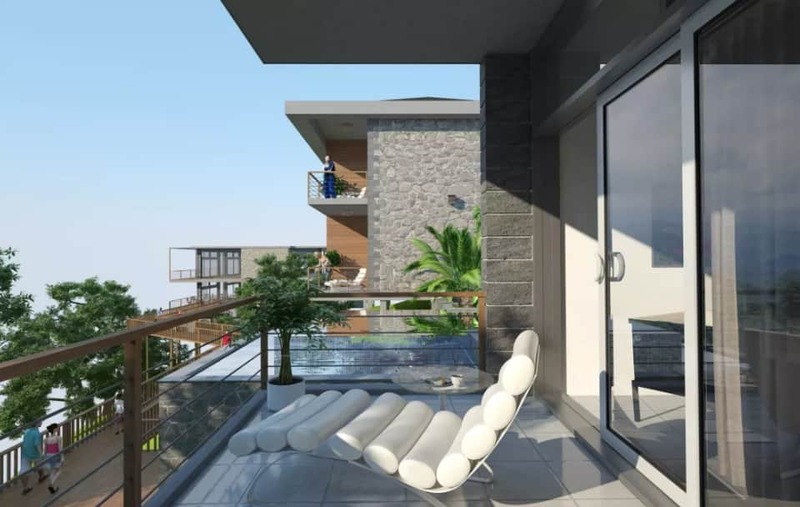 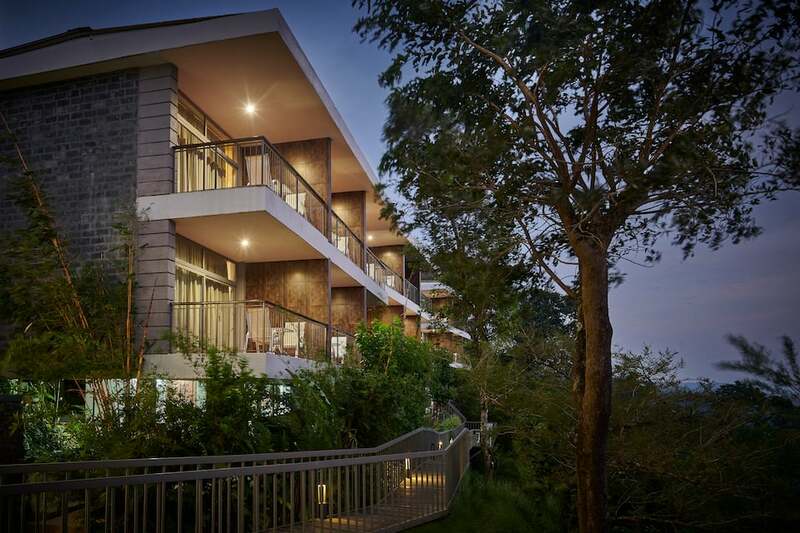 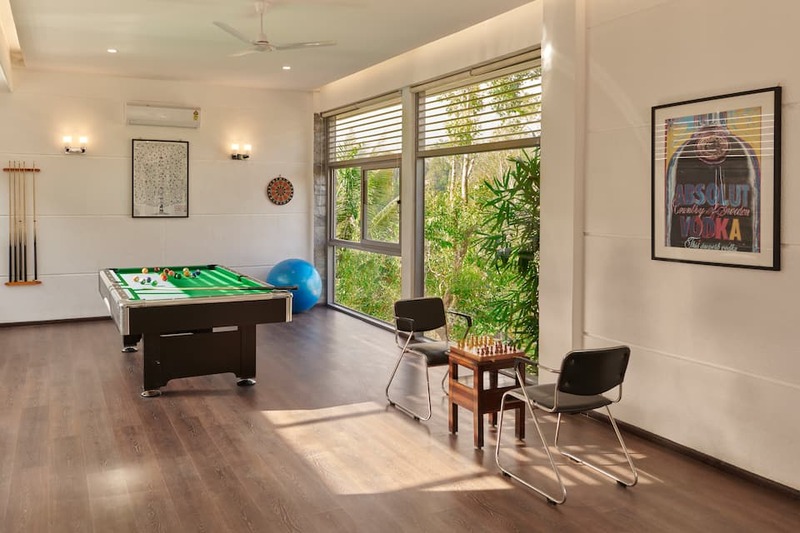 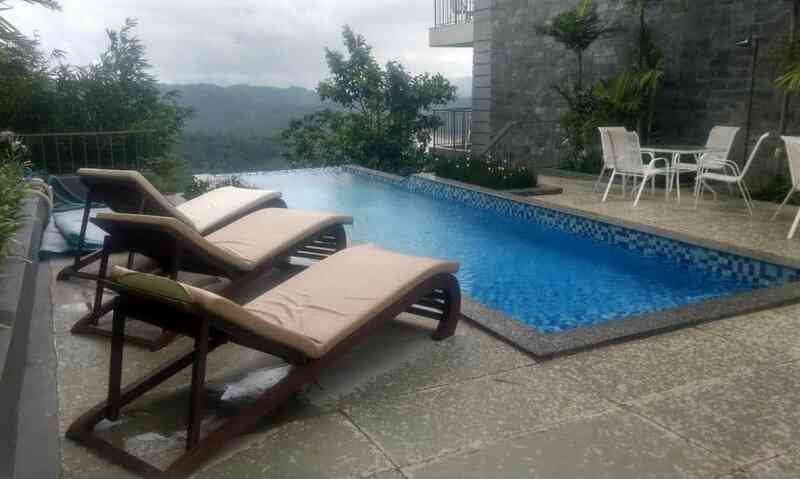 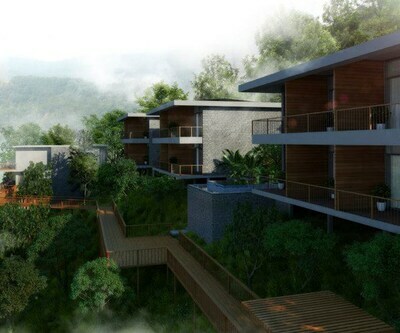 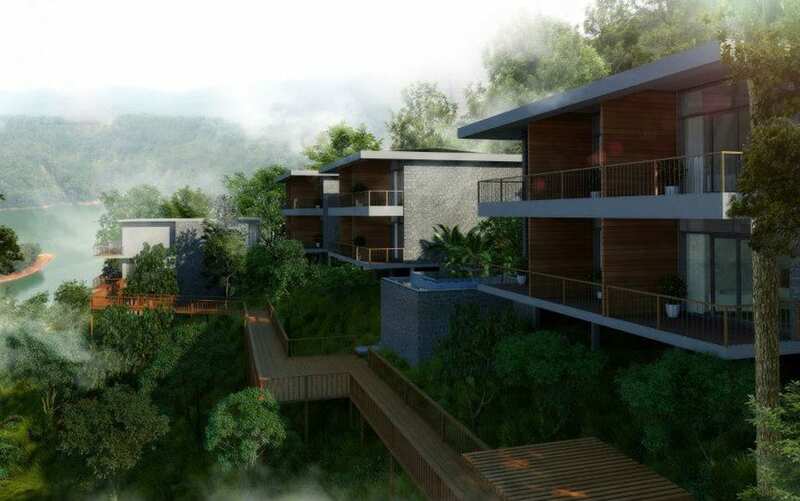 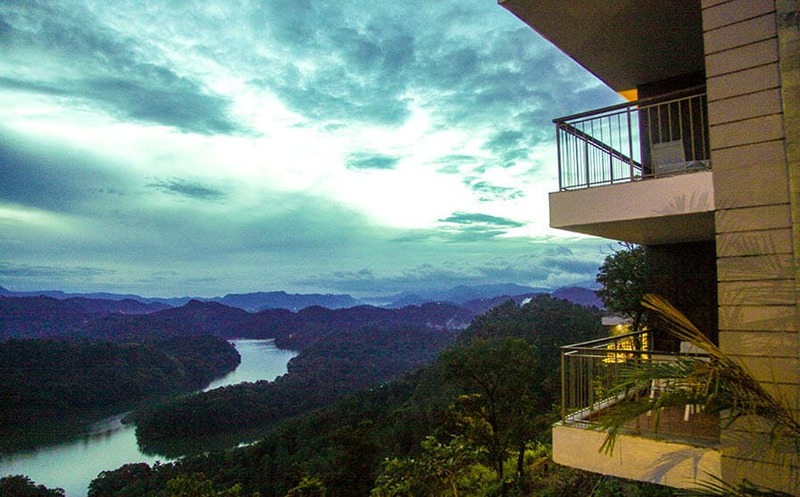 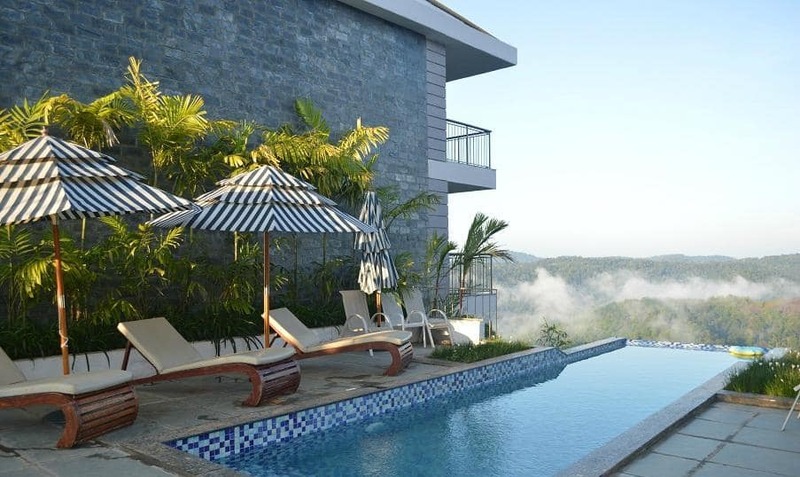 Aranya Maya is suitable for families and have a private plunge pool and plantation-views. 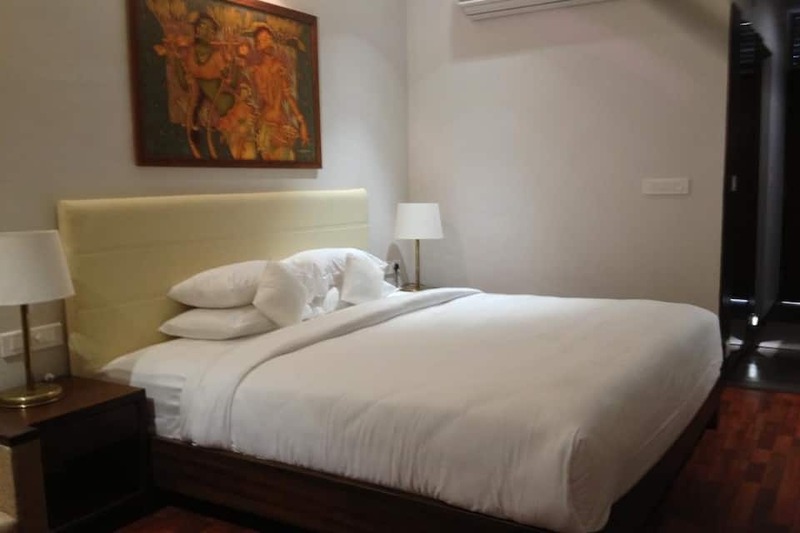 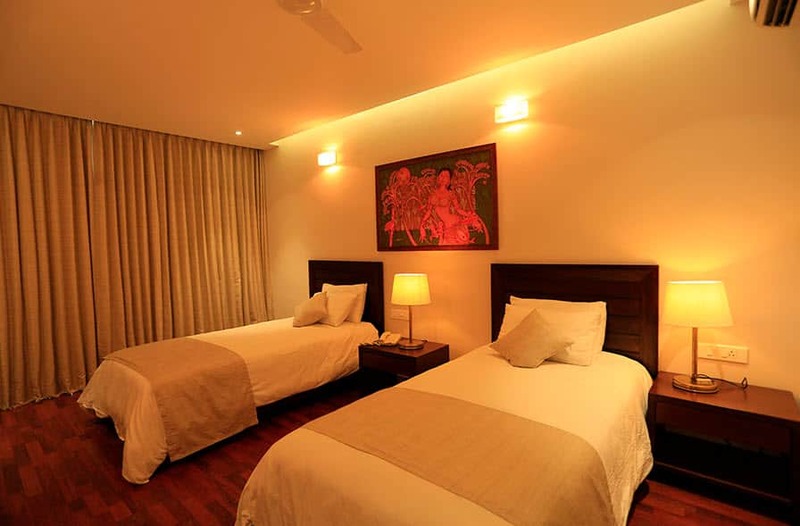 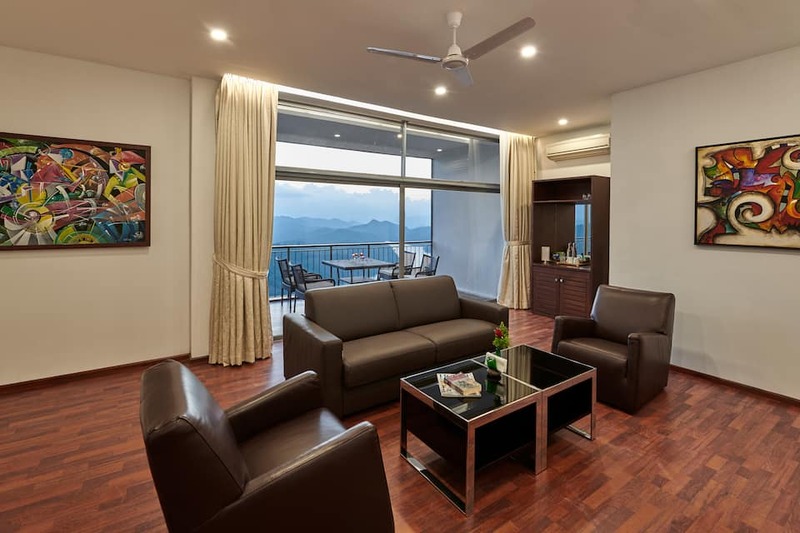 Aranya Leela is the ideal accommodation for honeymooners. 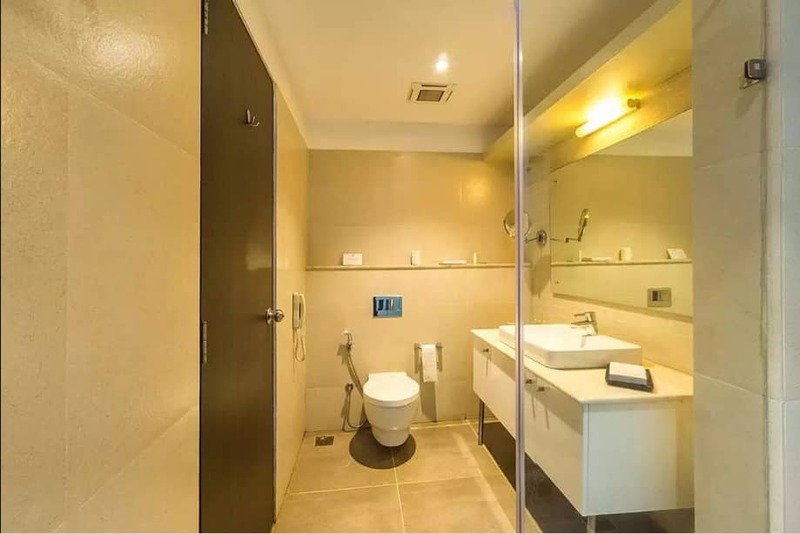 En-suite bathrooms with excellent amenities, work desks, air-conditioning and flat-screen TVs are some common in-room amenities. 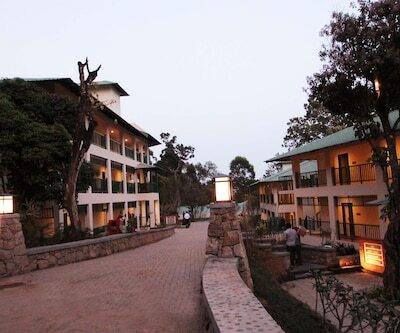 Ragamaya Resort Spa has a restaurant called Sameera. 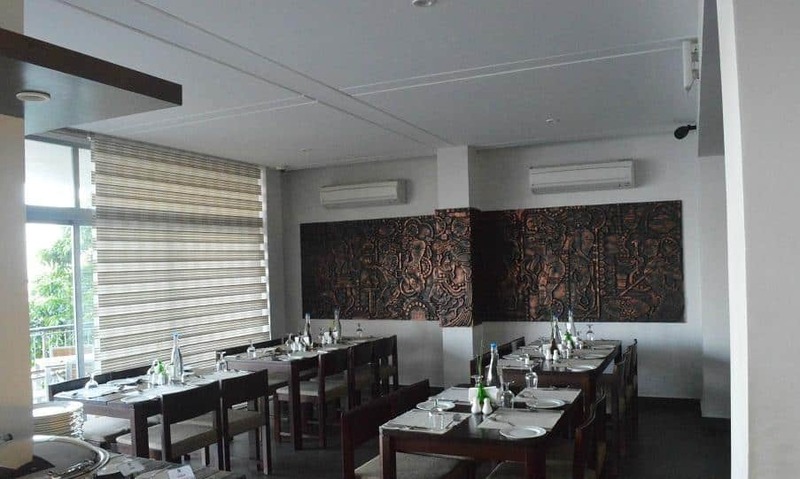 Both Indian and International cuisines are served here. 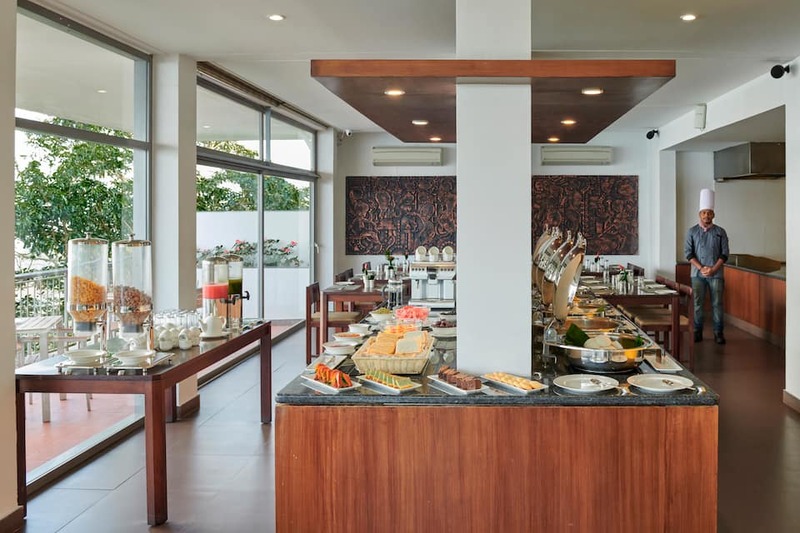 Also, there is an open kitchen at the hotel that the guests can use for cooking. 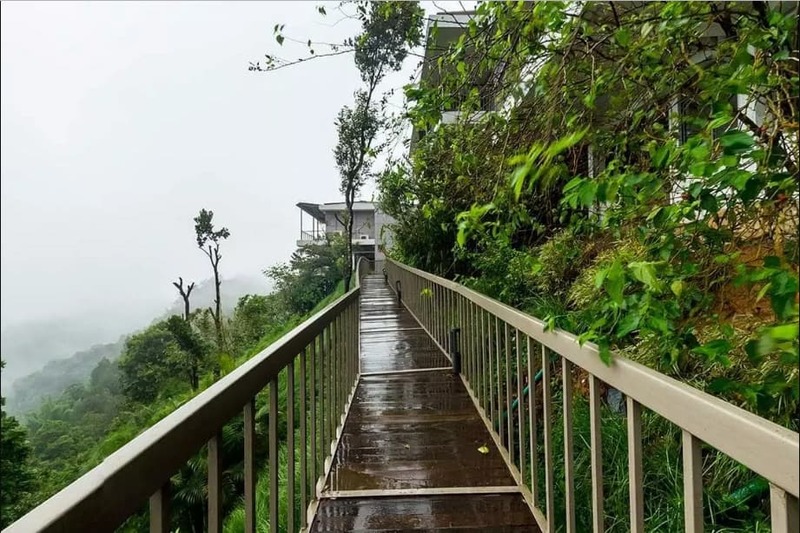 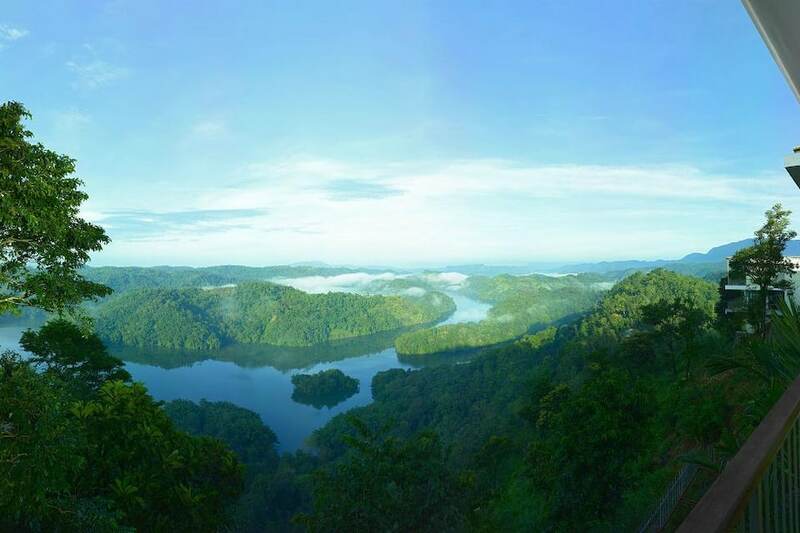 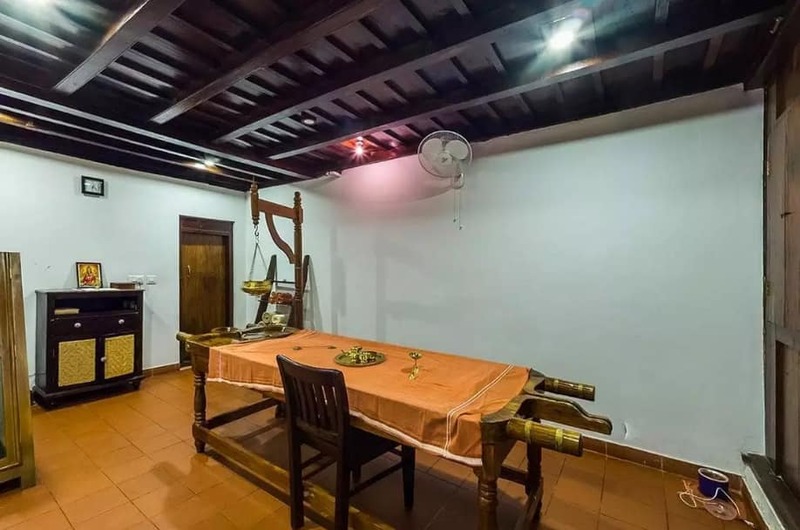 Places like Ponmudi Dam (10 km), Chokramundi Peak (19 km), Lockhart Plantation Museum (28 km) and Munnar Tea Museum (31 km) are some must-visit attractions near the resort. 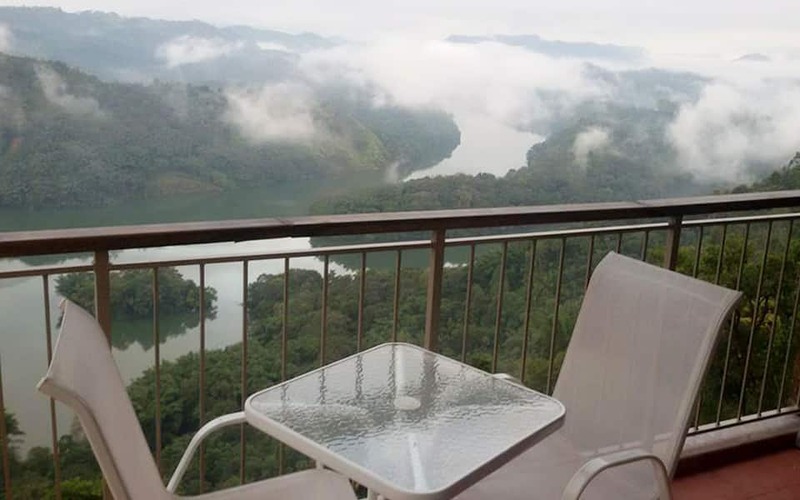 Other places to see in Munnar are the Attukad Waterfall (26 km), Mattupetty Dam (40 km), Anamudi (40 km) and Eravikulam National Park (42 km). 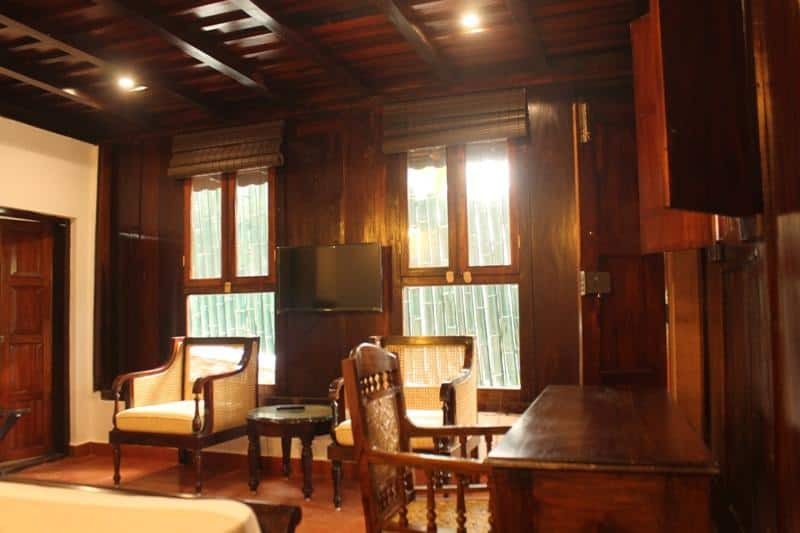 Aluva Railway Station is 107 km away from Ragamaya Resort Spa. 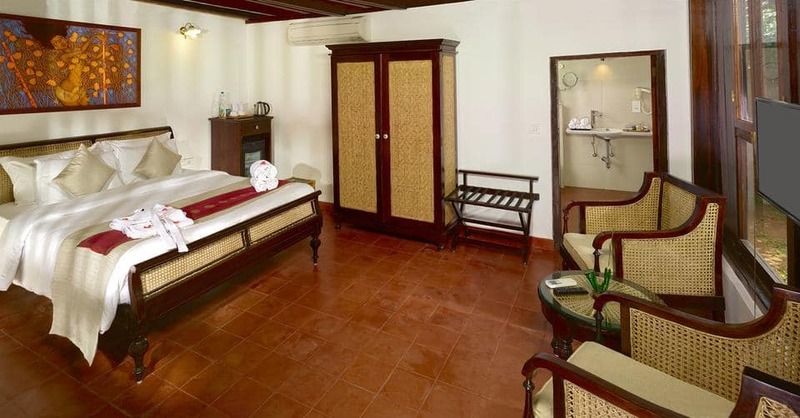 Cochin International Airport is 106 km and Madurai Airport is 160 km away from the hotel. 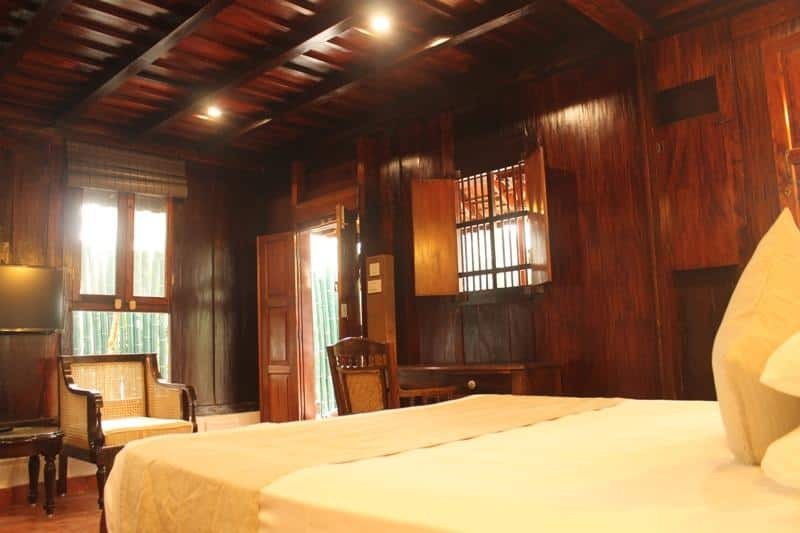 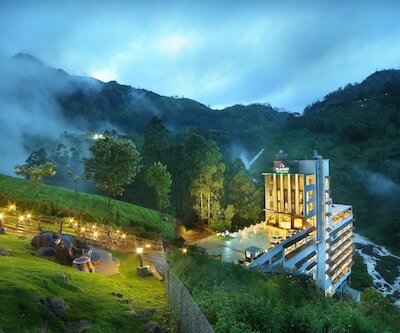 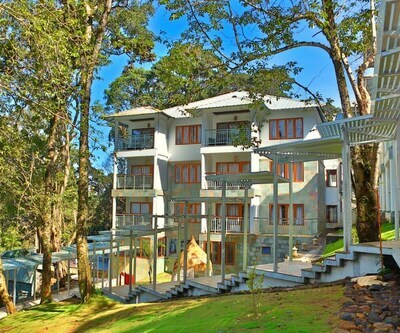 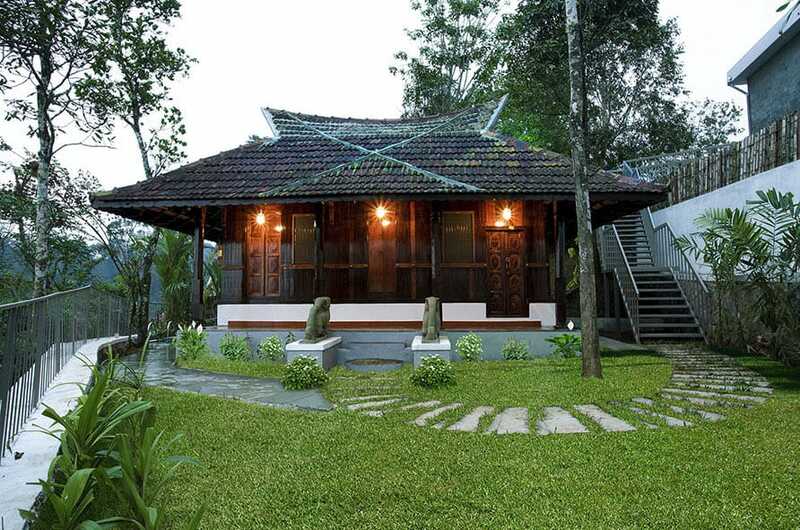 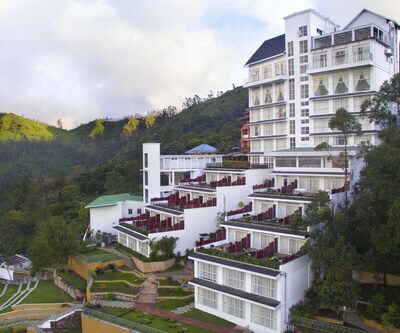 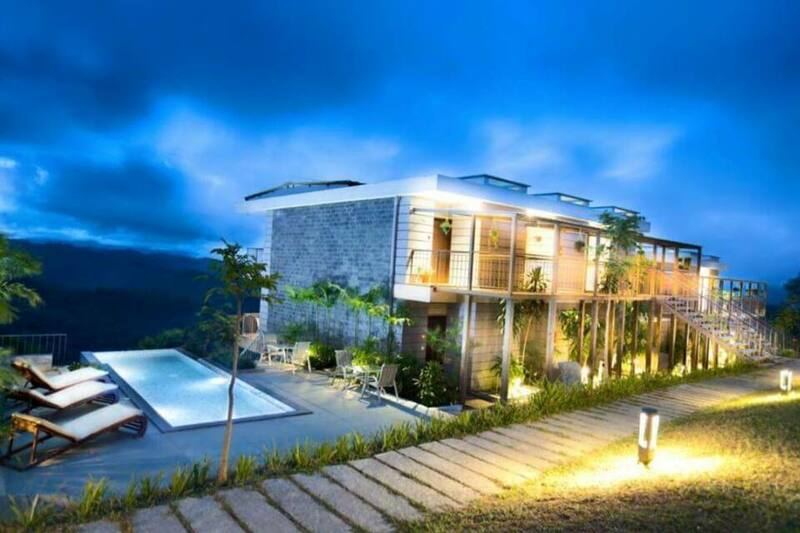 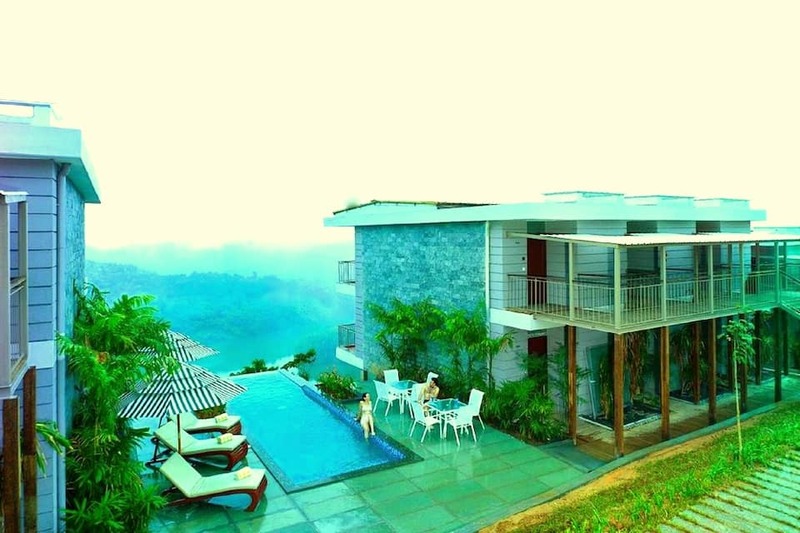 Ragamaya Resort Spa is about 30 km away from the central town of Munnar. 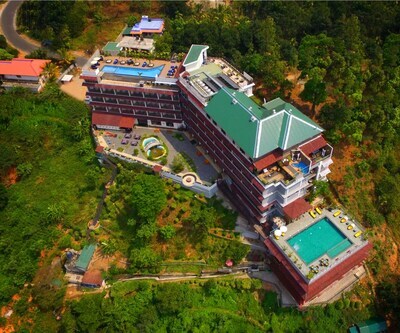 Book Ragamaya Resort Spa now and revel in the best!